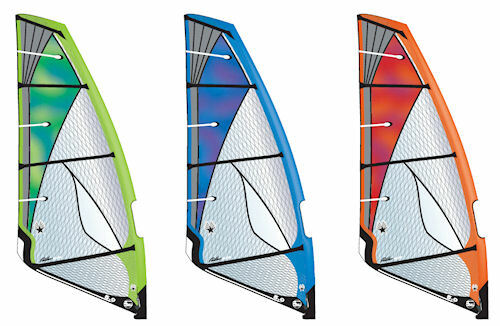 The Panther Elite is a 4 batten wave sail. "Lighter, more controlable and nicer to sail than any 5 batten sail I have ever made." Also has a new calibrated downhaul system to help people set their downhaul perfectly. David Ezzy Speaks about the new 4 batten wave sail called the "Panther Elite" from Ezzy Sails on Vimeo.